The winner of our Facebook photo prize draw for the winter season is…..drum roll please…. Jamie Crick! 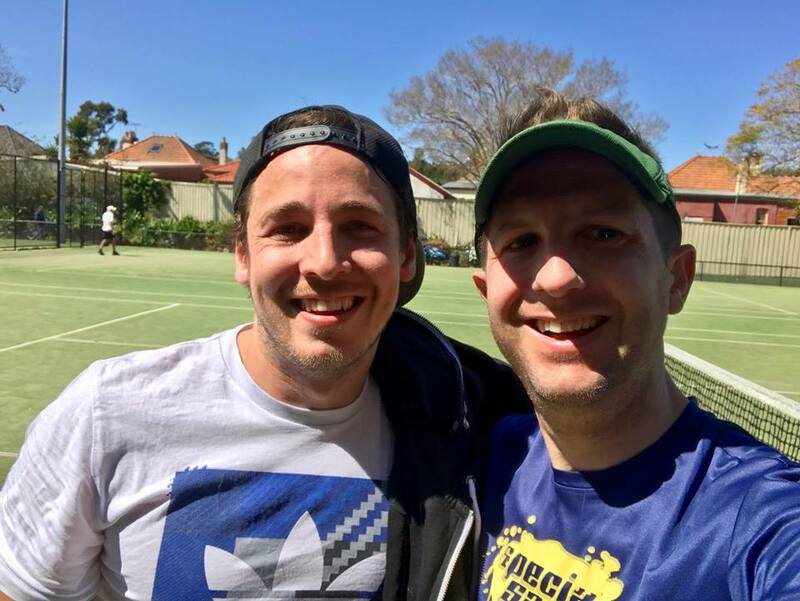 Congratulations Jamie, enjoy your $100 Tennis Only voucher.